Sabra, Hamida Trust To contribute in the Nation Building, Sabra, Hamida Trust launched its first Primary School at Green Town by the name of â€œILM GAHâ€. Sabra, Hamida Trust is established by Hi-Tech Lubricants (Zic & Zipex). This Educational Trust Institution has been set up for the underprivileged students in an effort to â€˜Give back to the Societyâ€™. 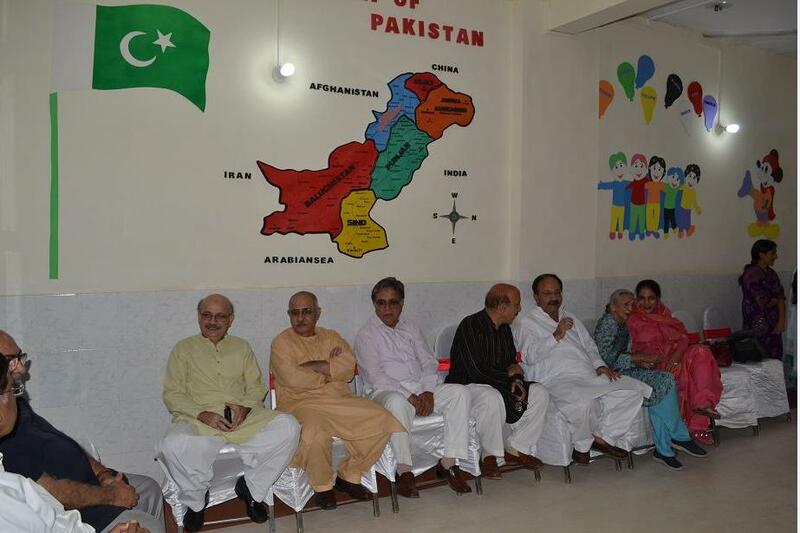 The first school of Sabra, Hamida Trust was inaugurated on 9th September 2011 at Green Town, Lahore by Ms. Sabra Azam mother of Mr. Tahir Azam. Also present were Mr. Shaukat Hassan, Mr. Tahir Azam, Mr. Muhammad Basit Hassan, Mr. Hassan Tahir, Mr. Muhammad Ali Hassan senior staff member of the Mas Group of companies.